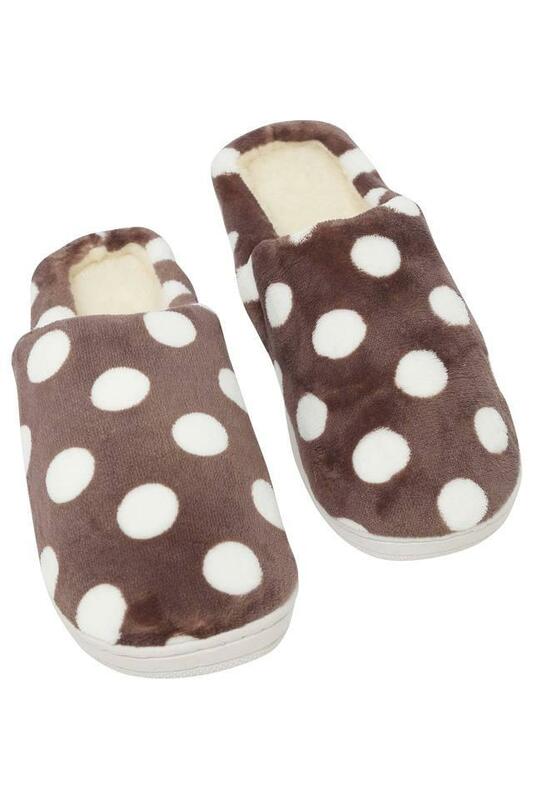 Everyone who has a refined taste in style will love this pair of bath slippers. 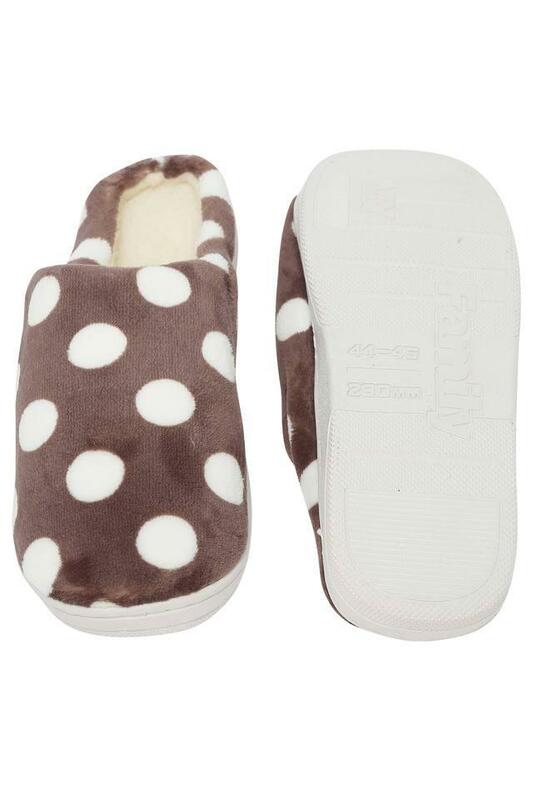 It comes with a premium quality outer sole that will provide you with a firm grip. Besides, it has been made of superior quality material, which makes it easy to maintain. Keep your feet comfortable by wearing this trendy pair of bath slippers presented by Ivy.